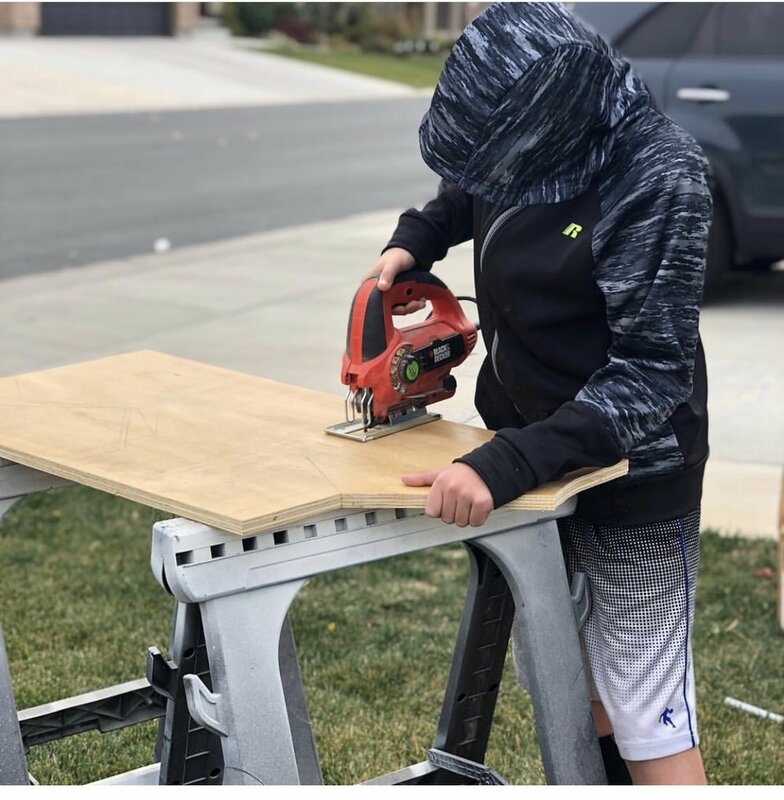 Brandi is a Mom of three, homeschools her kiddos, and makes super awesome tables and other stuff out of wood. Brandi has had quite a journey from phycologist to stay at home Mom and maker. With her background as a phycologist she knows very well the benefits of working with your hands to keep yourself grounded and in the moment. Something she really needed right after making the decision to stay home with her kids. Brandi runs her own business from home, Eternal Harvest Décor, where she builds custom pieces for her clients. She enjoys woodworking for all the challenges that it presents an it allows her to constantly be learning new skills. 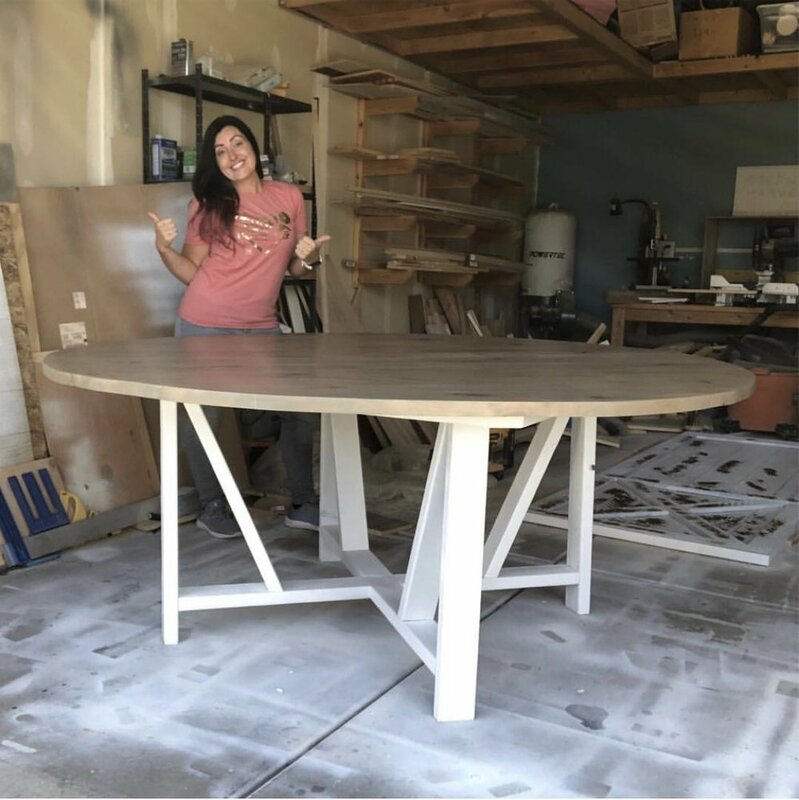 Brandi puts a part of herself, her heart, into every piece she makes and she really enjoys knowing that that piece of furniture is going into a clients home and is something that will bring them joy for years to come. You can find Brandi on Instagram, Facebook, YouTube, and her Website.